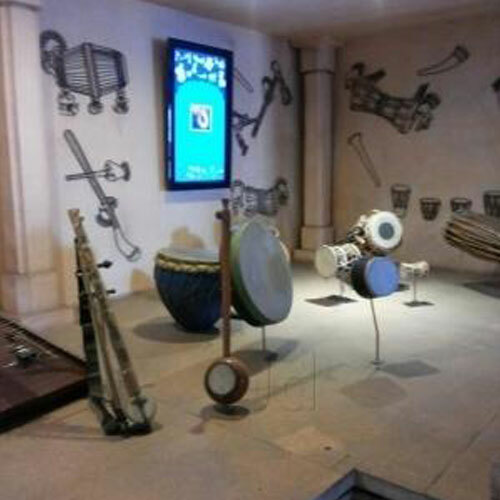 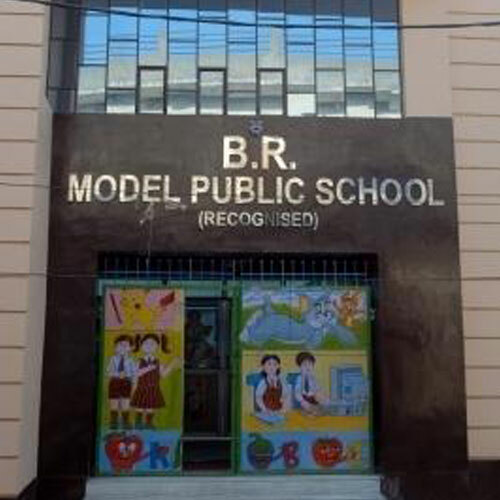 B.R Model Public School is located in Sonia Vihar, one of the eminent locations in New Delhi. 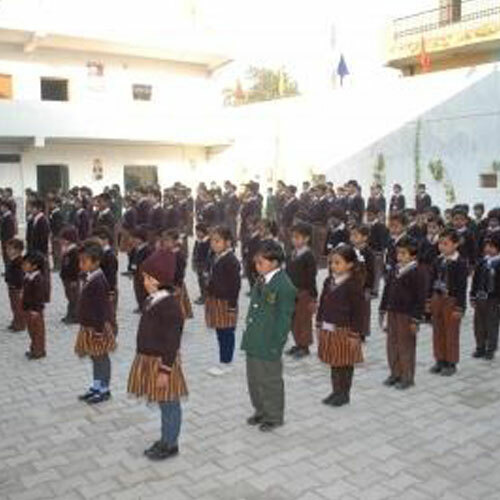 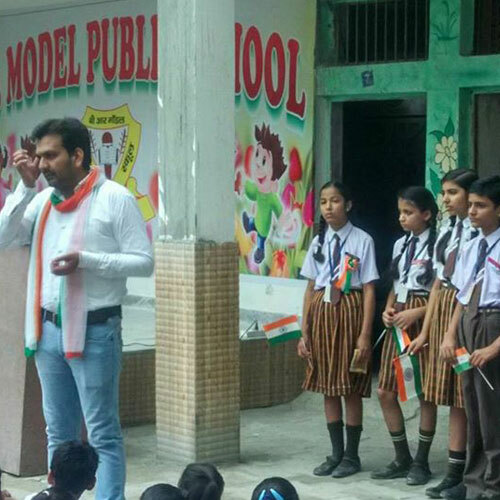 The school is established with a vision of providing quality education to students. 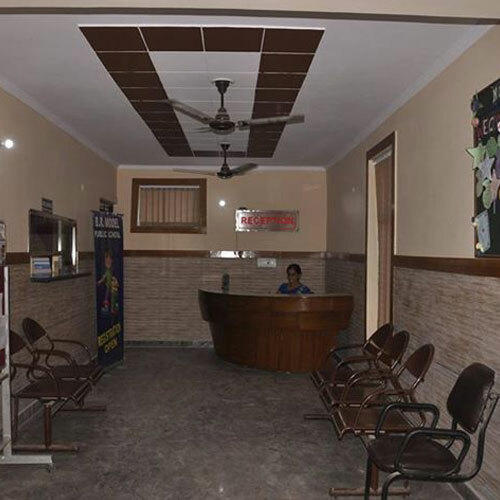 It is an English medium, co-educational school affiliated to Central Board of Secondary Education (CBSE). 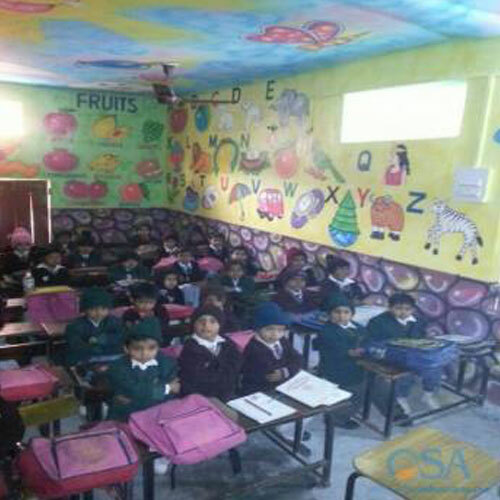 The school is dedicated to provide world class educational facilities to the students and offers education from Nursery to VIII.